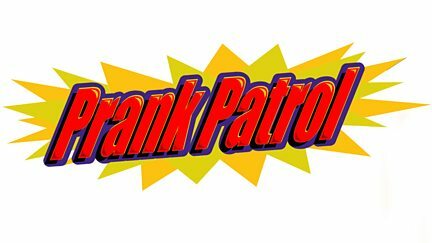 Browse content similar to Prank Patrol Down Under. Check below for episodes and series from the same categories and more! Show in which children get the opportunity to pull pranks on their friends or relatives.